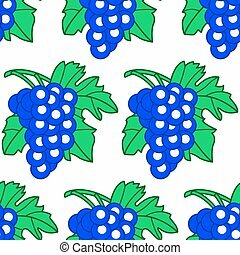 Cartoon grapes pattern. 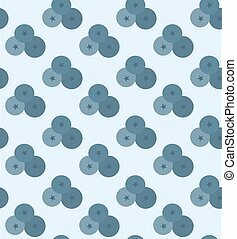 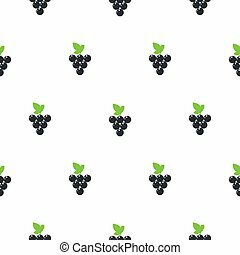 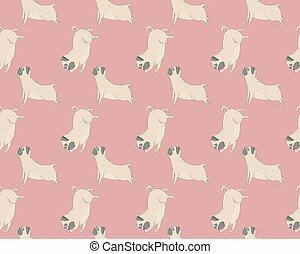 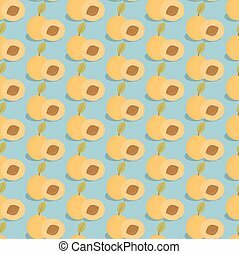 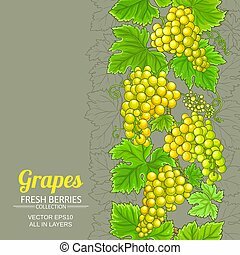 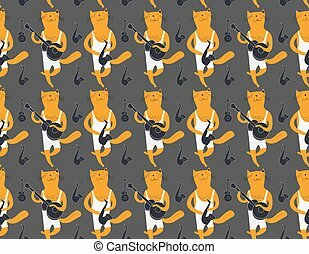 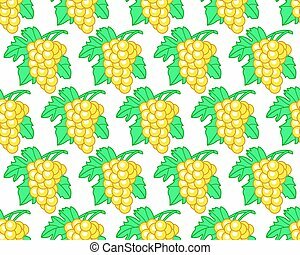 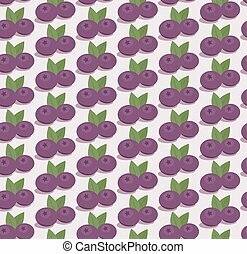 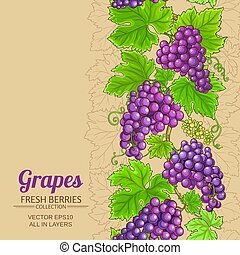 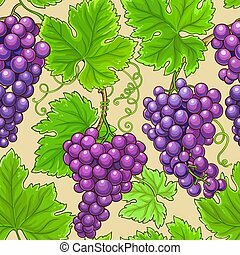 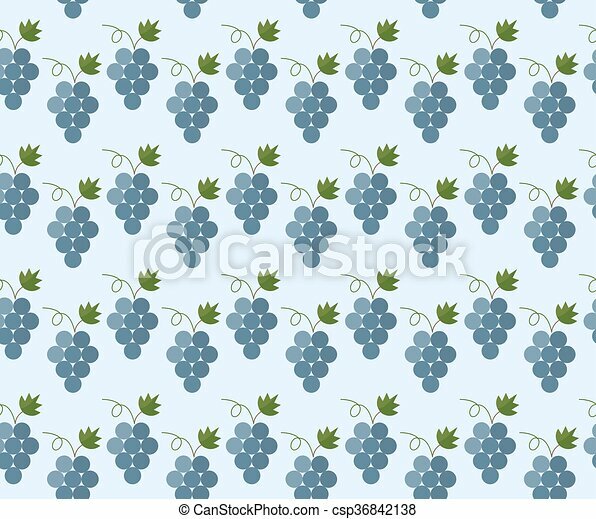 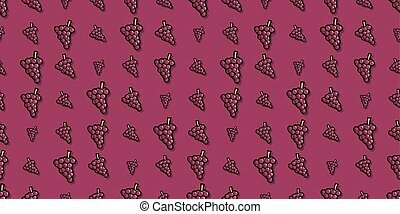 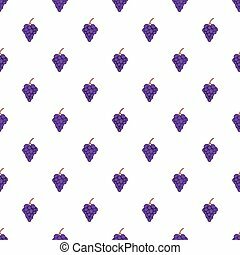 Cartoon grapes seamless pattern in flat style. 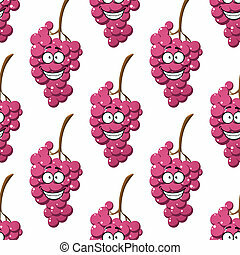 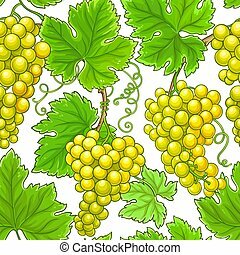 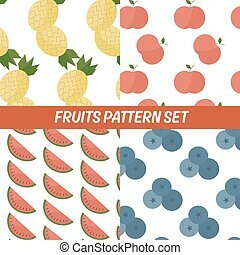 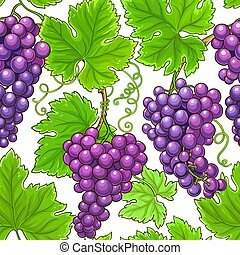 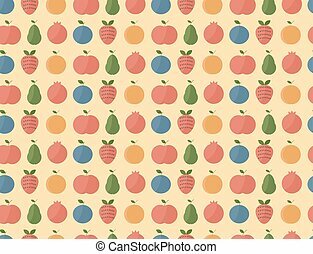 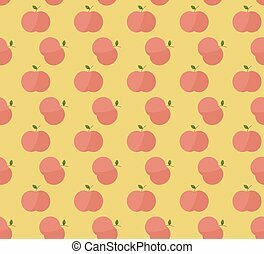 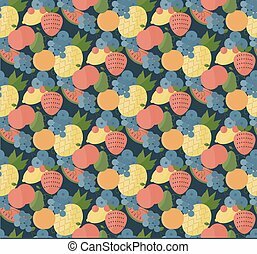 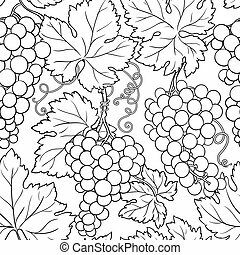 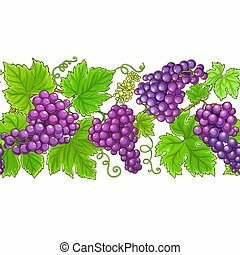 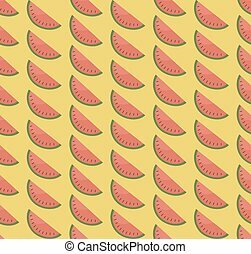 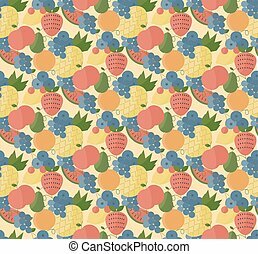 Bright summer juicy grapes cartoon seamless vector pattern. 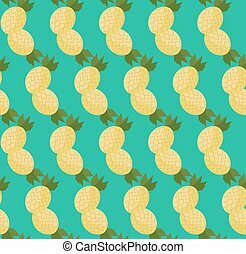 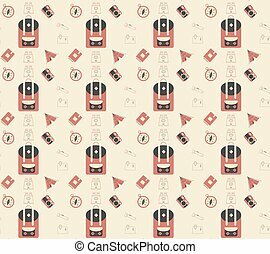 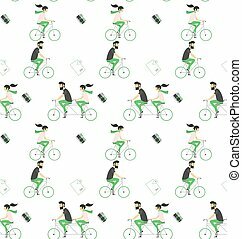 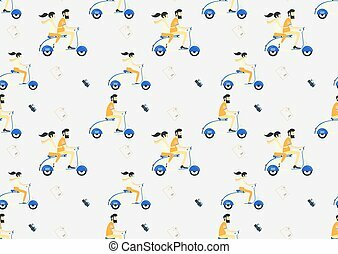 Fun kid style repeat background.